Bedazzled Ink Publishing, 9781945805448, 210pp. Michelle A Carter is a professional journalist with a 30-year career in daily newspapering and a 12-year stint as a journalism instructor at Notre Dame de Namur University in Belmont, California. 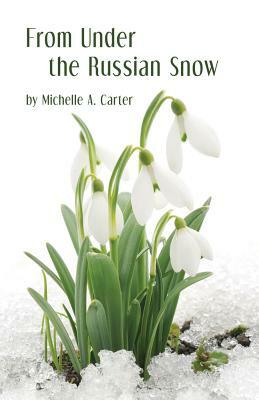 From Under the Russian Snow is the second book to grow out of her experiences in the former Soviet Union. The first, Children of Chernobyl, was co-written with Michael J. Christensen.